Since our last update, the team has been busy working on Backer Build Two, fixing bugs and adding more content and functionality. So far our demo and Backer Build have only showcased 3 classes from the New Jericho faction. Our reasoning for this is that our New Jericho models were in a more complete state and we wanted more time to work on the others before showing them. The Technician class has so far been absent from our NJ lineup. This is mainly due to some unique mechanics that the Technician has (such as their turret and exosuit arms). These all required extra animation and programming which we didn't want to rush through just to have them included in the first Backer Builds. The Technician, now with his un-deployed turret stowed beneath the power pack of the exosuit. Not only does the Technician have a deployable turret which requires its own set of animations and unique mechanics, but they also have some unique attacks of their own. The art and animation teams are also busily working on the other factions. The Phoenix Project, the player faction, is one of the most anticipated. 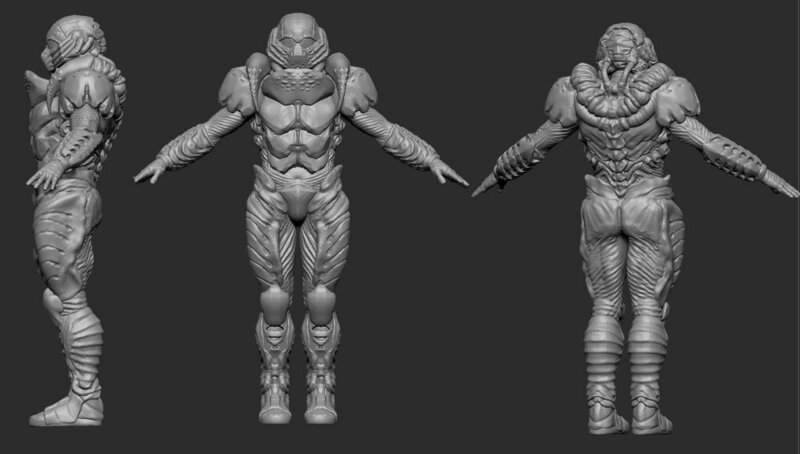 We have shown some concept work for them in the past, but now we have fully textured models. Sticking with the Good Guys, (if New Jericho are the "Good Guys"), we're also working on animations for the Armadillo, the New Jericho APC. 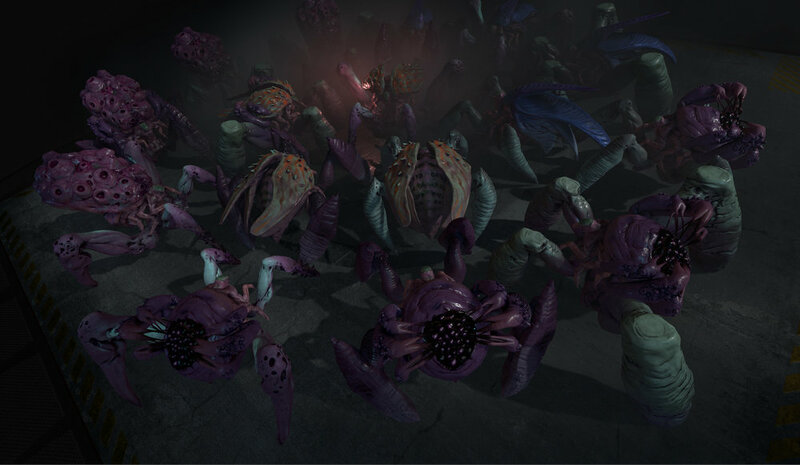 So far we have shown the Crabmen, the Queen, some concept work for the Chiron and the Queen's larva. In this update, we're going to be looking at some developments on some of those creatures and also take a look at two new creatures. Let's first have a look at the progress on the Chiron. As the Chiron has a very beetle-like carapace, this provides the perfect opportunity to use some chromatic blue and purple colours. We are very conscious not to just make everything in muddy shades of brown and grey, which is so easy to do in a post-apocalyptic setting. Next we have the Queen. Back in April at EGX Rezzed, Julian did show off some new mutations for the Queen as part of his presentation, though they were untextured models at that point. Above, you can see the Queen with heavy armor (both undamaged and damaged versions). We said that we had 2 new enemies to share with you. So here they are! Firstly, we present to you The Siren. The Siren has undergone some major changes since her early concepts. Along with having some pretty nasty attacks of her own, the Siren also has a number of support abilities to help her allies and hinder your own troops. For something completely new and never seen before - The Juggernaut! The Juggernaut is one of the heavy hitters for Team Pandoravirus. While we don't wish to spoil too much about the Juggernaut, they have a number off different and unique ways to attack. Some of them might really surprise you. As with every major update, we shine a light on some of our new team members. It's been a while since we last covered the latest additions to the team, so the list has grown quite long. Boz is the QA Lead for Snapshot Games. He's the guy who has to wade through all of those bug reports that you submit from the Backer Build (even when they're not bugs at all). He sorts them, tries to replicate them, passes them onto the appropriate department to be resolved, then tries his hardest to break them again after! Boz previously worked as a QA Lead at Gameloft. He likes a variety of different games including Transistor, the Dishonored series, Invisible Inc., Fallout 1 & 2 and Bloodborne. He's currently focused on making sure the Technician class and Armadillo work correctly. Another new addition to our ever-growing team is Ina. 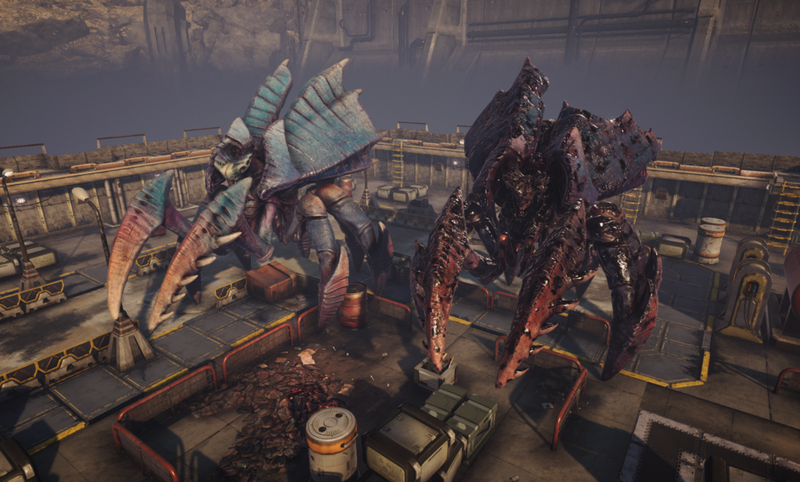 Fairly new to the gaming industry, Ina is working on many of the textures for Phoenix Point. A big fan of Rayman Legends, Ina is currently working creating textures for new environment props and buildings for the NJ faction. Dean is the latest addition to the programming team. He optimizes the code to run better on lower end machines. He was the lead programmer on Heavenly Sword, Brink and the PC version of Silent Hill 2. He's also worked on titles such as Halo MCC and Sudeki. Previously, Dean has worked for Apple, SEED, AMD and Unity. This is also not Dean's first time working with Julian. Dean was part of Mythos Games and worked on the unreleased Dreamland Chronicles: Freedom Ridge. Dean likes to play Laser Squad, Civilzation, Mario, Manic Mansion and Zelda. He is currently optimizing the physics and destruction system, along with making sure the build runs well on the Xbox One. Next up we have Mario. Joining the art department, Mario is a Technical Artist. Previously, Mario worked at Masthead Studios. 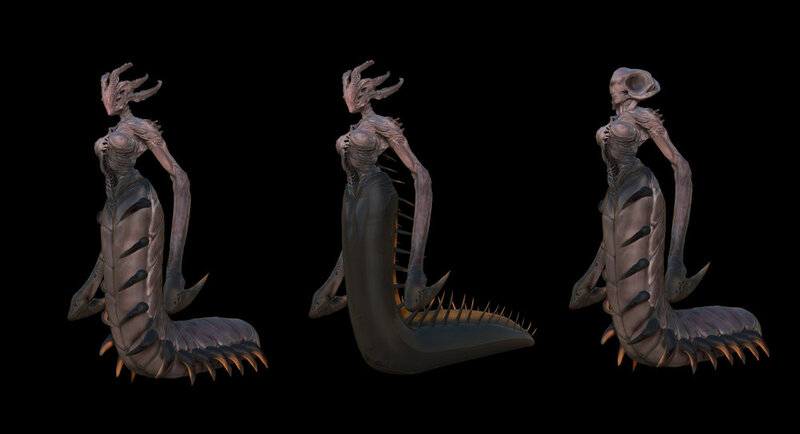 A Dota 2 fan, Mario is currently working on implementing the new Queen into the game engine. Martin is our new environmental artist. Preferring to work on hard surface models, Martin creates many of the weapons, vehicles, buildings and props for the game environment. New to the gaming industry, Martin's previous experience was in the advertisement industry where he was a 3D modeler making environments and visualisations for use in TV commercials. 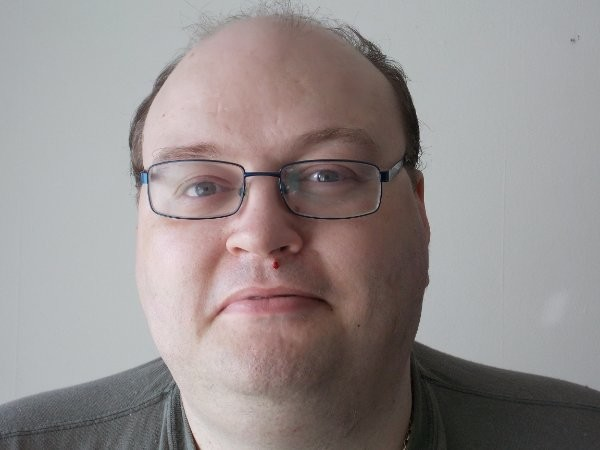 A massive Star Wars fan, Martin likes to play Knights of The Old Republic, Fallout 1 & 2, Fahrenheit, Heroes of Might and Magic III, Civilization, StarCraft and more. Martin is currently working on the industrial and residential areas for New Jericho havens including vehicles, buildings, industrial machines and cover. Oni is one of our new concept artists. He mainly works in 2D. He's worked on a large number of smaller titles in the past. Oni likes a variety of different games, but has a passion for anything PVP based. He is also working on the environments for the New Jericho faction at the moment. Dante is the only Sofia based member of the marketing team. He creates the videos and images for our promotional material. A fan of Naughty Dog games, Dante enjoys playing The Last of Us. Dante is currently working on redesigning the visual elements of our webstore along with creating the assets for our Facebook ads. That's it for this update. We will have a new version of the Backer Build coming very soon, and more things to show to you in the coming weeks. Don't forget to follow us on Facebook and Twitter, or join us on Discord for the latest information. Be sure to sign up to our mailing list to receive email notifications of these development updates along with The Briefing ebooks as they're published.